to obtain the desired tool configuration. • Tools configured by specifying tool parameters. 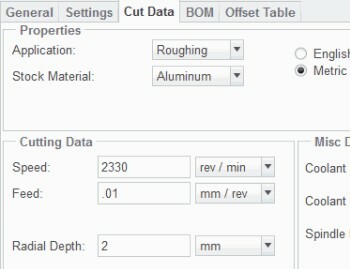 • Toolpath display based on parameter values. – Output tool loading information to CL data files. You create standard tools by configuring tool parameters within the Tools Setup dialog box. 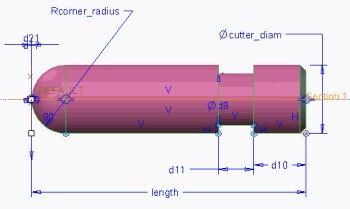 The type of tool, for example turning or drilling, determines the tool cross-section and therefore which parameters are available for configuration. 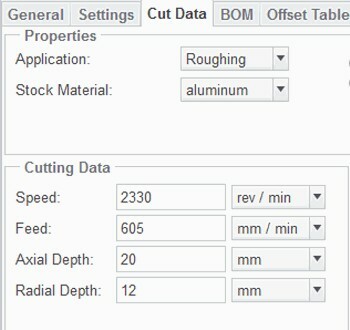 When playing a toolpath, the tool is displayed based on the parameter values. You can create, delete, or edit tools using the Tools Setup dialog box. A number of tabs are available within the dialog box that enable you to configure different types of tool information. different standard tool types are available for selection. The selected tool type determines the displayed tool shape. 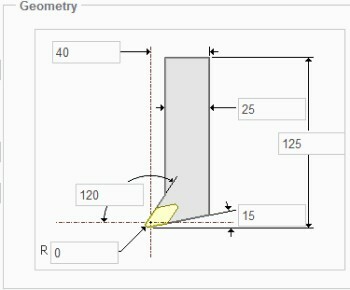 – When the tool type has been specified, you can then configure the tool geometry parameter values that specify the tool dimensions. 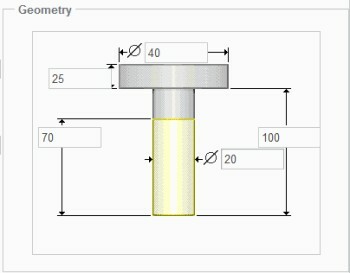 – When configuring the tool geometry, you can also configure tool holder dimensions. 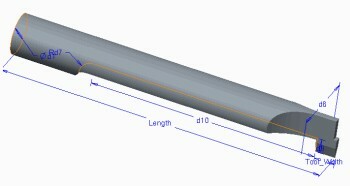 This provides you with a visual representation of the tool holder when you review a toolpath. 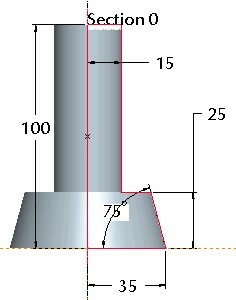 Tool holder dimensions are also used for automatic gouge avoidance. – Tool Number – This corresponds to the number field in a tool table, which specifies the tool’s pocket number. – Offset Number – This corresponds to the offset field in a tool table, which supplies a value for the gauge length register. – Gauge X Length and Gauge Z Length – Optional parameters used to create length qualifiers in the LOADTL or TURRET statements. • Tool Tables – Provide you with tool information which appears in the Tools Setup dialog box. – When you create or retrieve tools in a workcell, the tool_id (tool name) is checked and if the tool does not already exist in the tool table then it is appended at the end of the table. table. You can manually edit the tool number to change its position in the tool table, if required. Saving a tool creates an XML format file. For example, tool_name.xml. • .tpm for Pro/ENGINEER release 12 to Pro/ENGINEER Wildfire 2.0. • .tprm for pre-Pro/ENGINEER release 12. You can create your own tool library, where all the tool parameter files are stored. This enables you to access a standard set of tools for retrieval into manufacturing processes, for modifying, or for setting up new tools.